Education > Why Education in Canada is a Step Towards a Better Future? Completing higher studies from Canada is popular among Indian students as it provides not only high-quality education with degrees that are recognised worldwide but also post-study work opportunities. Nearly two lakh international students choose Canada for their higher education every year due to the reputation of universities, the country’s affordability and cultural exposure. The student population in Canada represents over 200 nationalities. Canada provides a variety of courses to students such as Master of Arts (MA), Master of Science, Master of Fine Arts (MFA), Master of Science (MSc), Master of Business Administration (MBA which are usually of one and two years. Along with the traditional classroom lectures, the study programmes include interactive learning through site visits, projects and group tasks so that students gain practical experience. Students who have studied in Canada stand out because education focuses on research and development. The overall cost of studying in Canada is much lower than other desired education hubs such as the USA or UK. You may also apply for a student scholarship to reduce your expenses. You also get the benefit of being able to earn while you’re studying. International students can work for 20 hours every week during a semester and for the full-time, during vacations. Canada’s cultural diversity is just like India’s. The multicultural environment is not only welcoming but also accepting. The campus life is lively due to various events and fests being organised every now and then. With English and French being the official languages of the country, you get a chance to learn a foreign language. 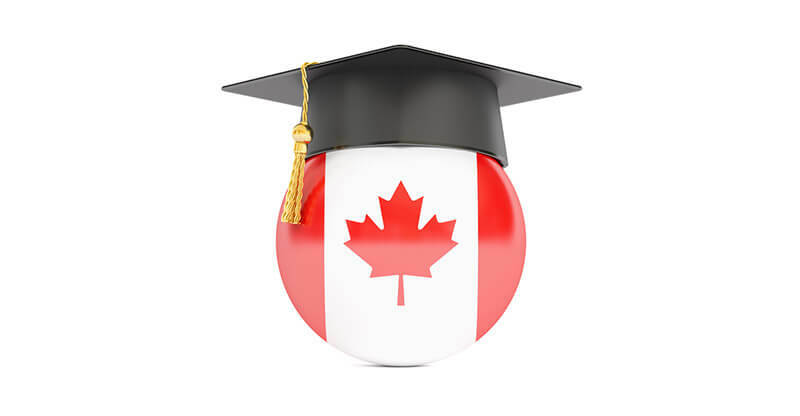 Another advantage of studying in Canada is that you can work there for up to three years after completing your course by applying for a post-graduation work permit. The country’s immigration policy allows you to gain some international work experience and exposure. You may later apply for permanent residency. If you are looking for counselling in New Delhi then Defence Colony education consultant help you choose your study destination abroad. Contact us at 91+ 9899101239 or write to us at info@universityleap.com for details.